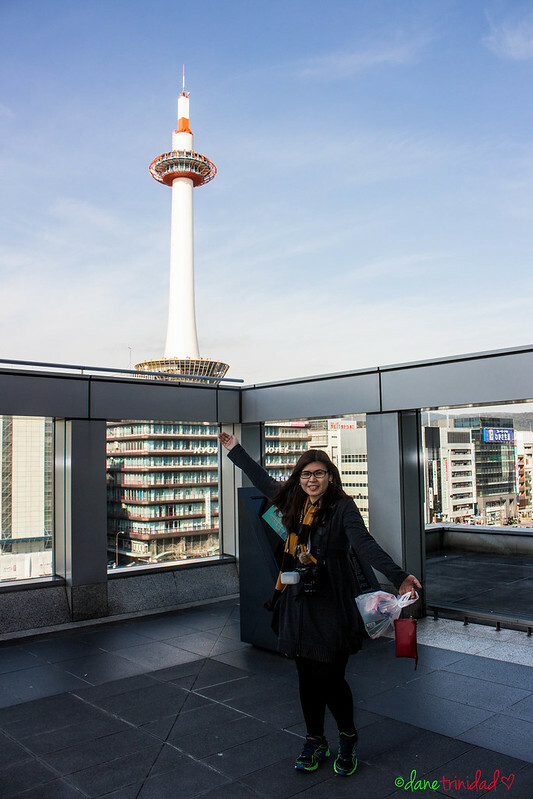 Before I share with you our itinerary and adventures, let me list first my Personal Tips and Notes about traveling to Japan (Osaka and Kyoto). 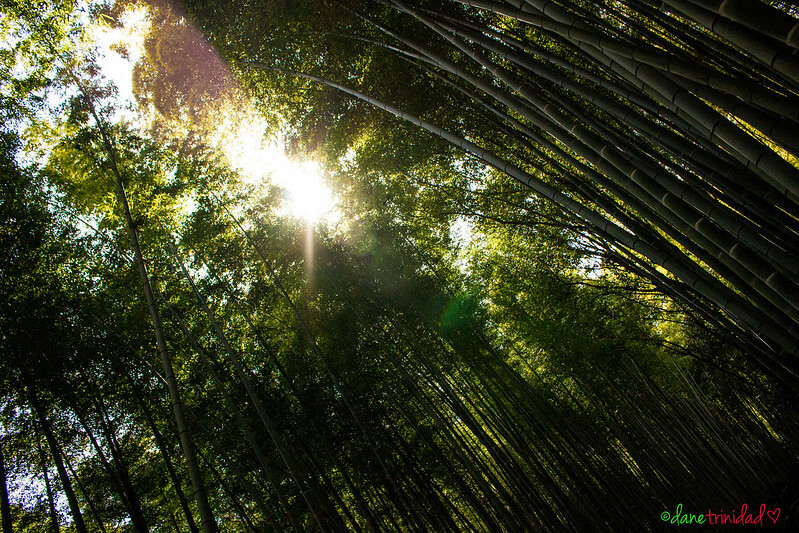 One of my favorite shots in Arashiyama bamboo forest. 1. 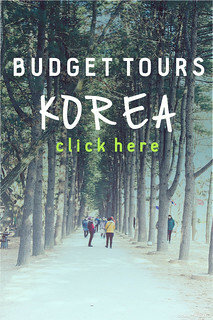 Availing the Budget Pass might not be the best option ALL the time. 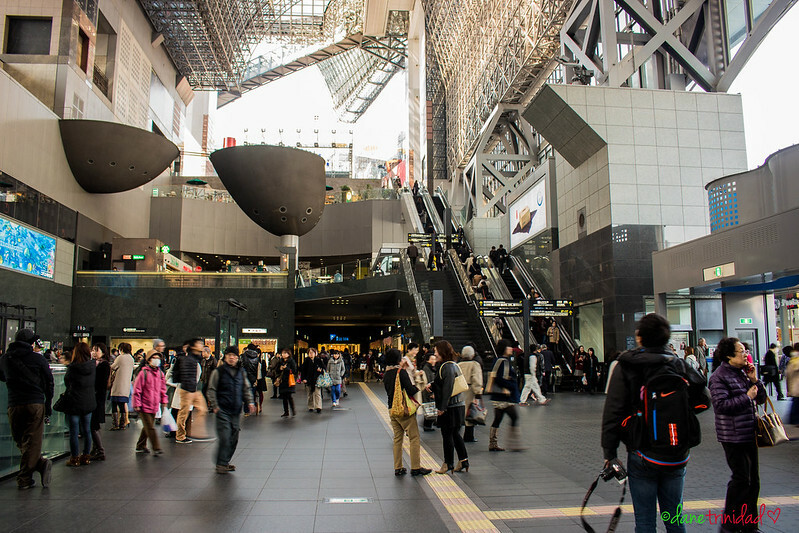 Osaka Pass (2000 yen for 1 day) allows you unlimited use of trains and buses within Osaka with the exception of JR Line (which covers most of the city’s tourist spots). 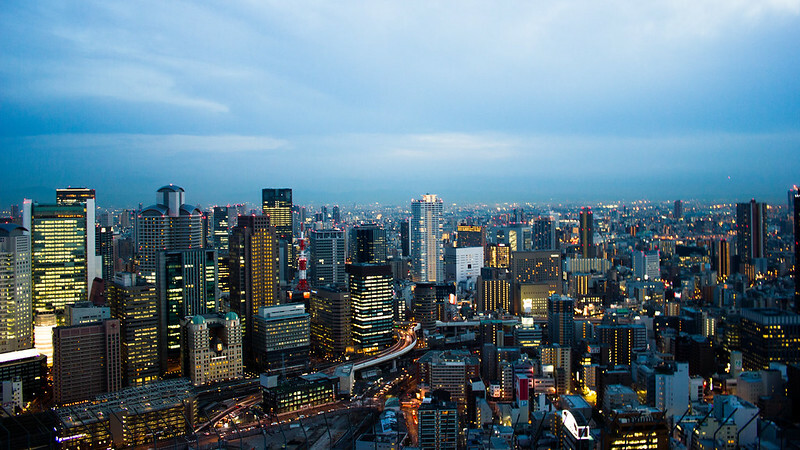 But, it might be worthy if you plan to visit Umeda Sky Building (700 yen entrance), Osaka Aquarium, and other establishments that are in the Osaka pass list since you can enter them all for FREE (plus you have unlimited train and bus rides).You can click here to buy the pass from Philippines. Kyoto City Tour Bus (500 yen for 1 day) allows you unlimited bus rides around Kyoto and is definitely worth it. 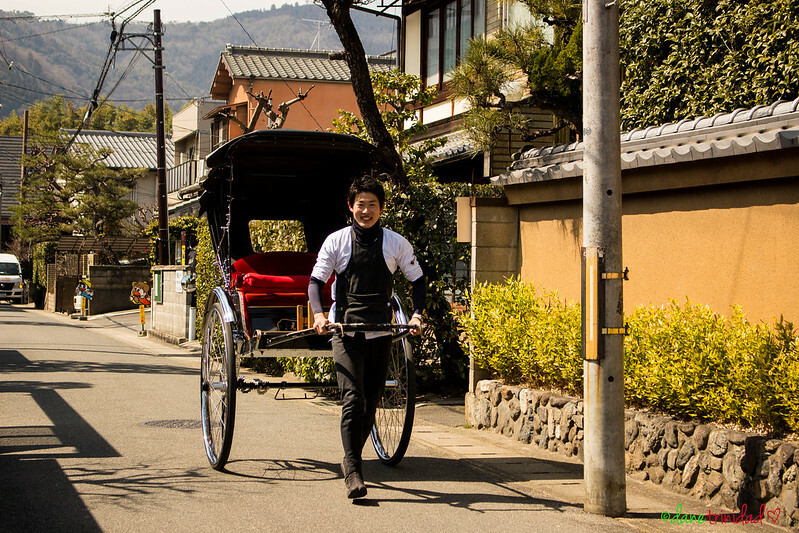 A normal one way ride to any destination will cost you 220 yen, but if you avail of the kyoto city tour bus Pass, you just need 3 rides to breakeven! This is very useful when you plan to go temple hopping in Kyoto. One note as well is that the buses might be crowded, but they are clean, and has English guides/labels so you will not be lost. In case you want arranged Kyoto tour bus, you can also check this 2 options: Sky bus Kyoto drive around and Kyoto Day tour from Osaka. I’m quite meticulous when it comes to comfort rooms. I can’t just simply take a break in a not so clean bathroom. 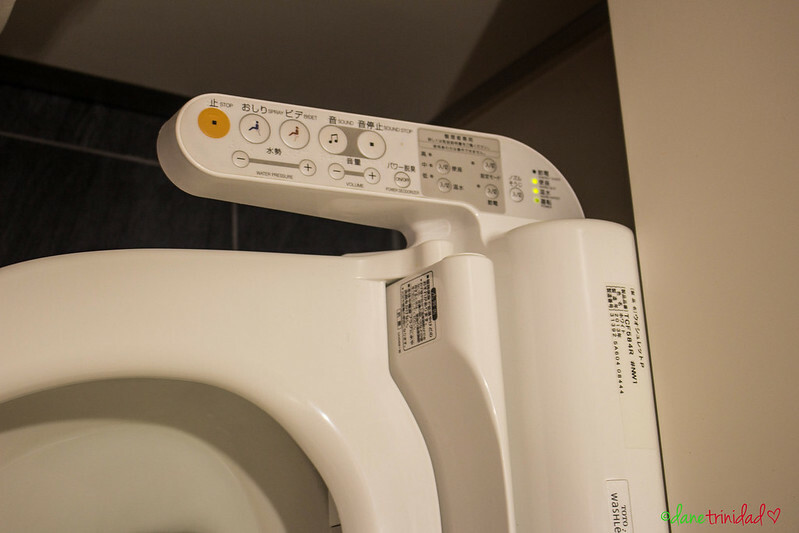 The good news is that Japan has very clean toilets ( they usually call the CR as toilets). Some has toilet seat spray, others have various buttons for background music, bidet, and warm spray. It’s simply cool! See how cool Japan toilets are? When you press the button with a note, a flowing water sound will play, so you won’t be conscious with the sound of your own pee. 3. Japanese are very helpful, friendly, and respectful people. 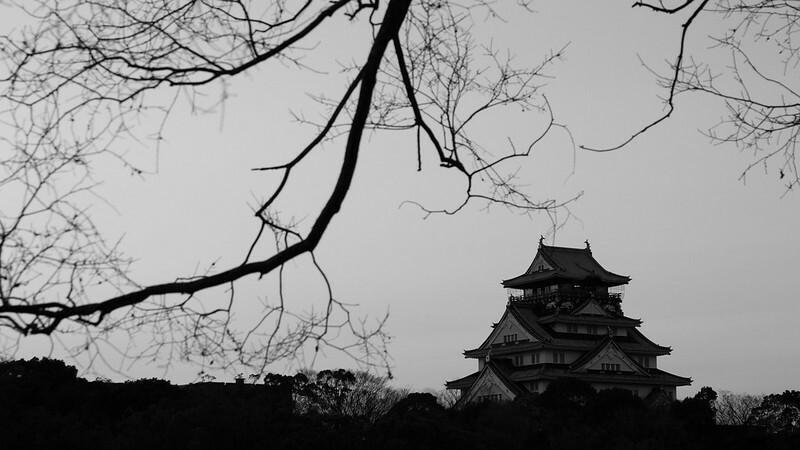 We were lost a few times in Osaka and Kyoto and we never hesitated to ask. Even though most of the Japanese cannot speak nor understand English, they will still help you in any way they can. When you buy in stores, the staff are very friendly- they will always welcome and bid you goodbye with a sweet “Arigatou gozaimasu”! 4. Japanese food in Japan is simply the BEST! 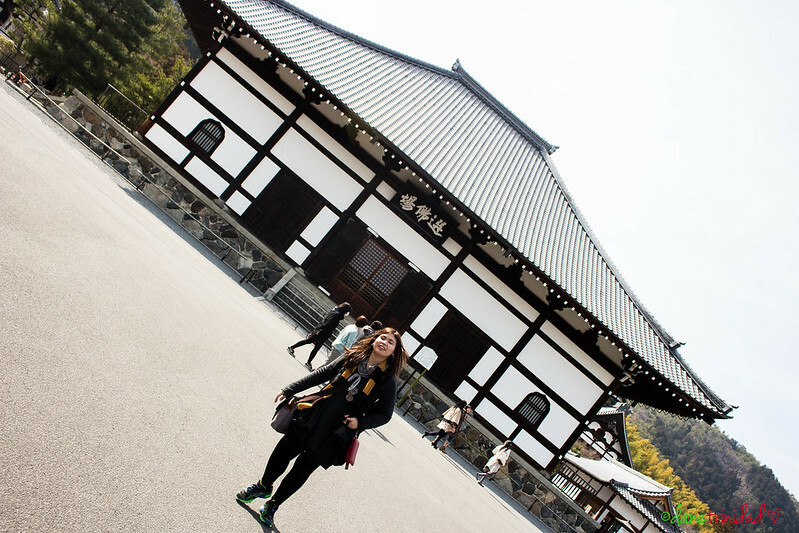 I cannot remember how many times did I say “Wow!” and “Delicious!” and “Ang sarap sobra!” in our Japan trip. Everything just seems super delicious! Japanese food in Japan is the best! Now that I’m back in Philippines, everything I eat seems too salty or too bland. My tastebuds are yearning for authentic Japanese food! Freshly cooked takoyaki is one of the famous snacks in Japan! The best one I’ve tried is the famous takoyaki in Dotonbori beside the ferris wheel. If you want a Ramen to die for, try Ichiran! Eating a big bowl of this yummy ramen with the background of Mojacko’s theme song in one of its Ramen episodes is one of the best experiences you’ll have in your foodie life! Ramen stores in train stations has very good and cheap ramen too! 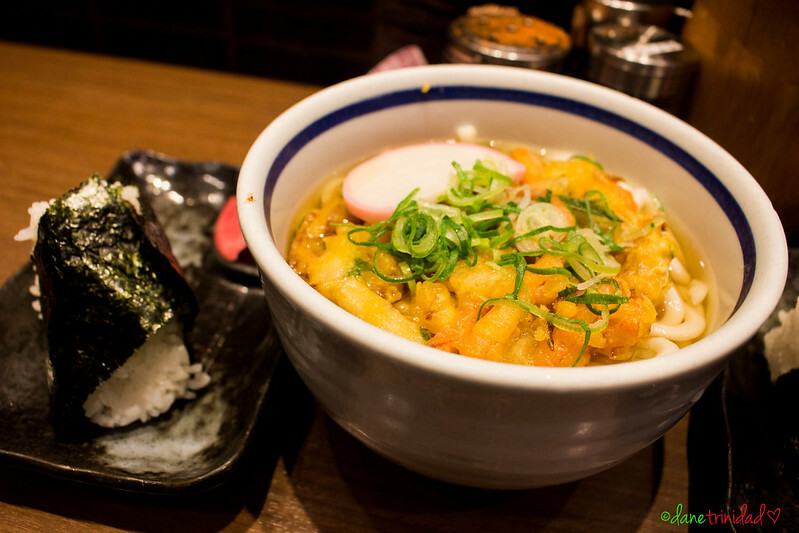 You can also book some food tours in this link if you want to enjoy Japanese food in a breeze! A 490 yen ramen and rice combo in Kyoto train station. Best udon I’ve tasted in my life! 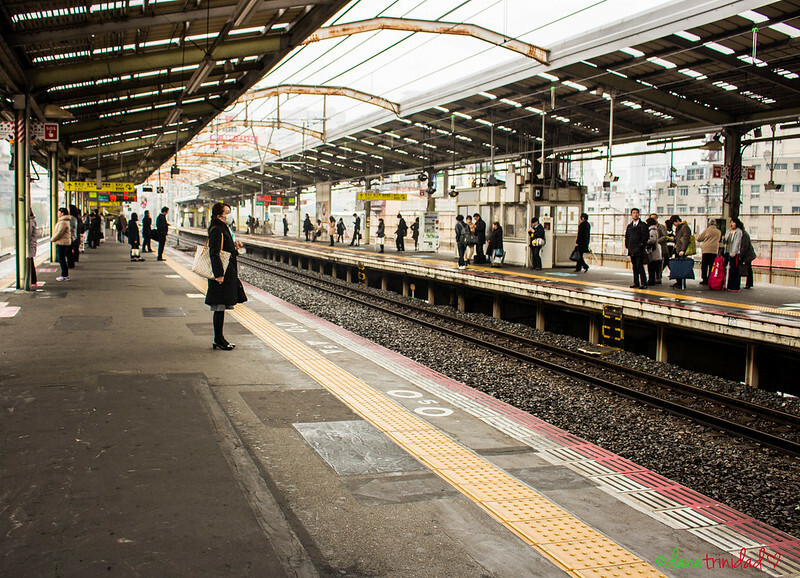 You can reach almost every place in Japan using a train. This is most economical and tourist friendly way as well. Taxi fares can go very very high (with base fare of around 600 yen), and buses are there- but you also need to study its routes first. 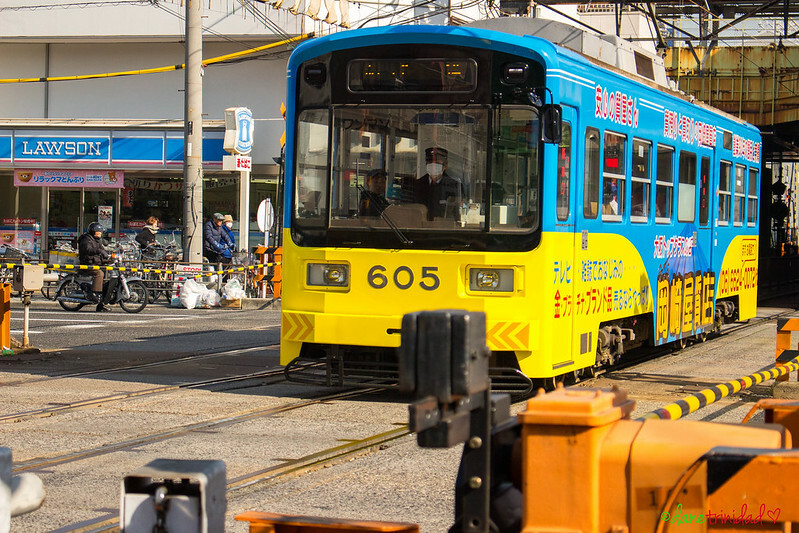 Most trains in Japan look typical. One note as well is that Japan has a very efficient train system. 6. 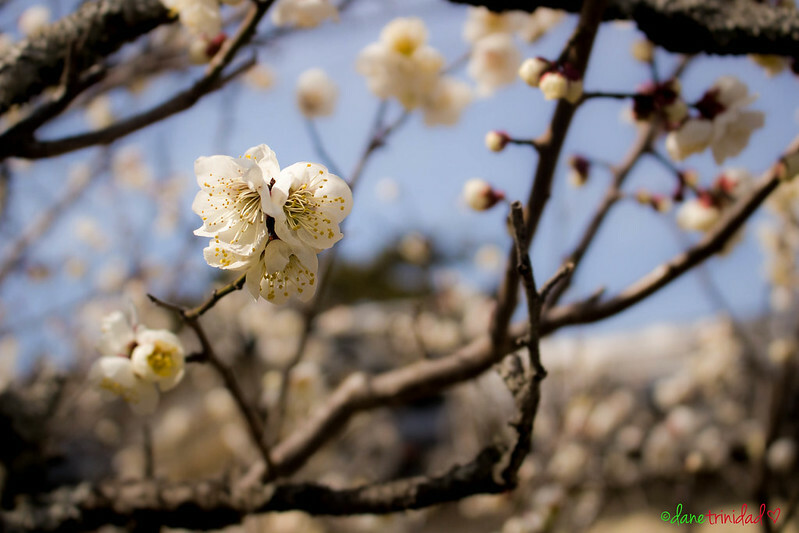 Japan is picture perfect everywhere! 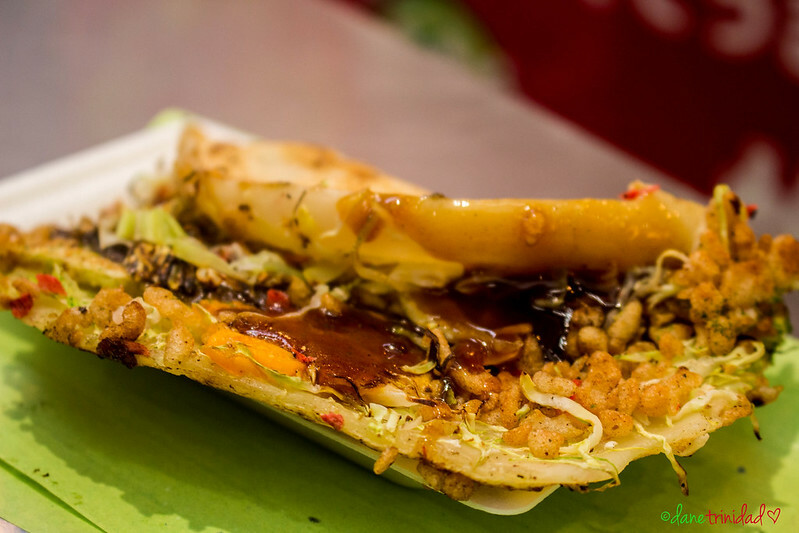 Train stations, food stalls, busy streets, blooming flowers… Do I need to say more about this? 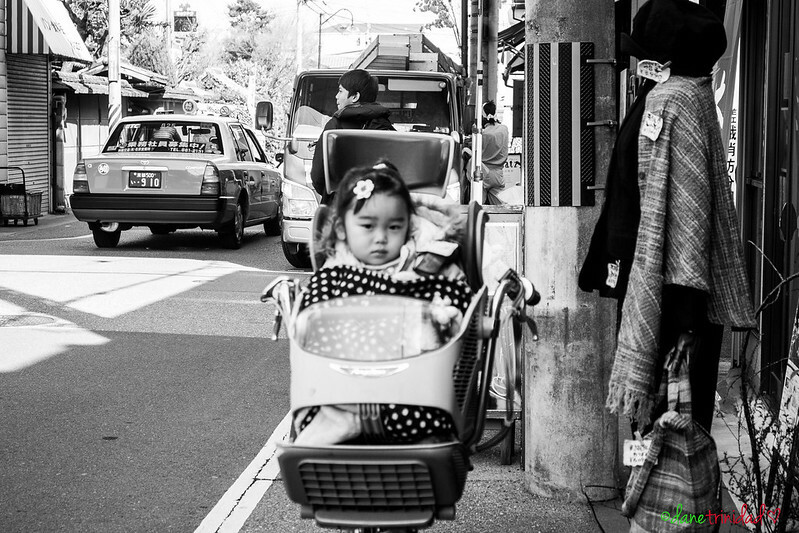 Just take a look at my Japan photos and be mesmerized. 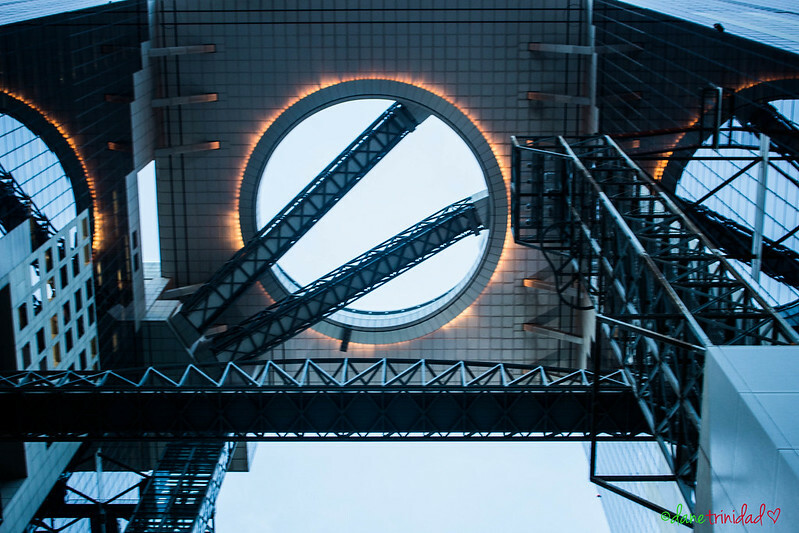 Umeda Sky Building bottom view. The lights are turned on, ready for nighttime! 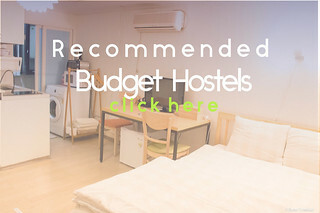 You can still find hostels around Osaka and Kyoto for around 2000-3000 yen per night, and these are good hostels already- clean and has friendly staff! You can try Hotel Chuo Oasis or Hotel Chuo Selene near Shinimamiya station. This is where we stayed- and I would really recommend it to budget travelers! Jon and Oh-so-great Kyoto station! 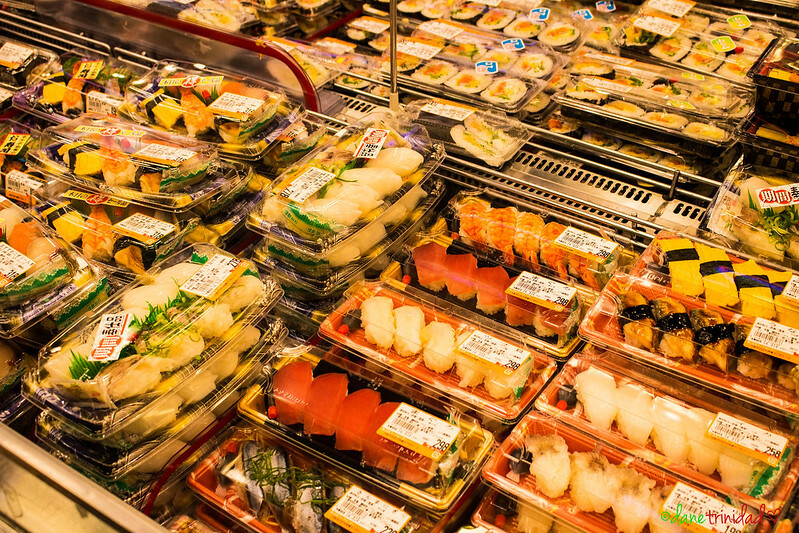 Budget bento and sushi boxes in a supermarket in Tenma! 8. For Edamame fans- you can find it everywhere! I’m a self-confessed Edamame fan- and was surprised and happy at the same time when I saw edamame being sold in various convenience stores ( Lawson, Family Mart, and Flet’s 100 yen shop). it is only sold for around 100-150 yen for 1 pack! I’ve probably eaten 6++ packs during our 4 day trip in Japan. Oh, I miss cheap edamame already. 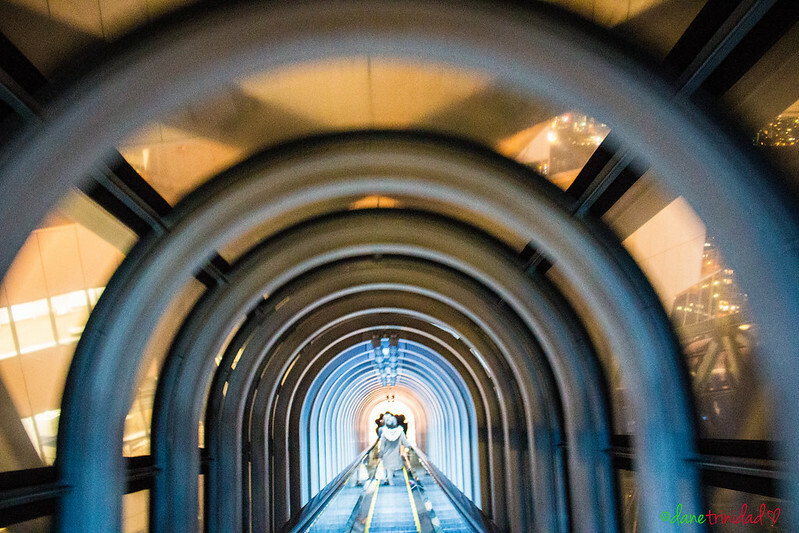 A shot inside Umeda Sky Building’s floating escalator. 9. If English doesn’t work, ensure that you know how to play charades! Even though most Japanese cannot understand English, you can still ask help from them and just use sign language! We did this many times and it really helped! One thing you can do as well is to ensure that you have your destinations, hotel name, and landmarks printed using Japanese characters so that when you are lost, you can simply show it to them. 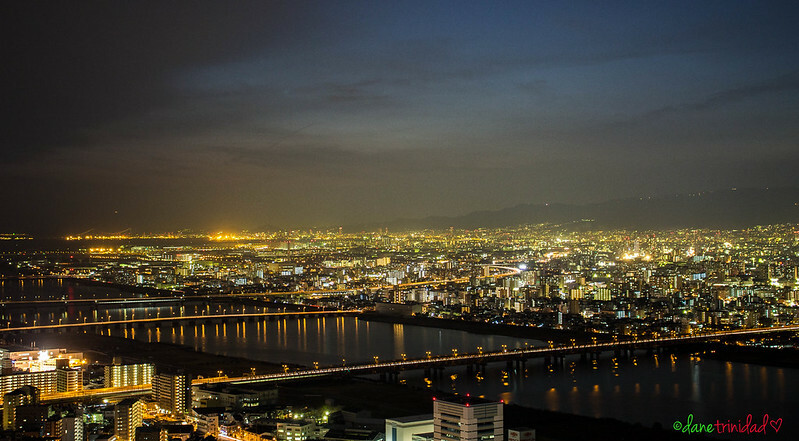 Panoramic view of Osaka from Umeda Sky Building. This is a must-visit! 10.Research before your trip! It will help you save a lot! 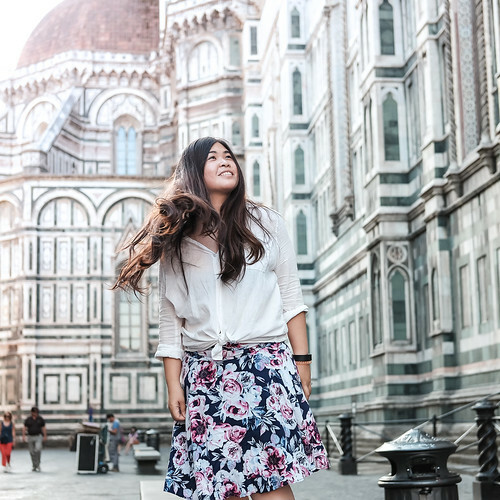 This is a key thing for every budget trip. 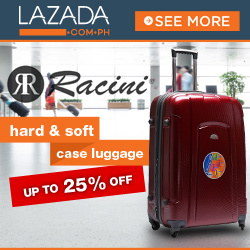 If you know the nearest train station to your destination, or you know the latest tourist promos, you can definitely save a lot. 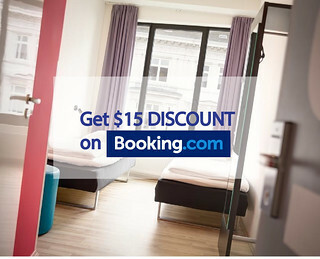 Also ensure that you have hostel reservations early on to avoid the full bookings during the last few weeks of your trip. And that’s it! Hopefully, I was able to help you in one way or another. Hi ma’am Marianne! 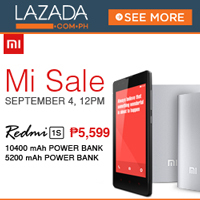 Ask ko lang ano po booking site ginamit mo para makapagpabook ng hotel? Thank you. Hi Kristel! 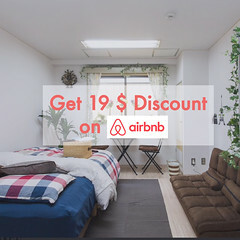 I use Airbnb ( 22 USD discount link : https://www.airbnb.com/c/mtrinidad9 ), or Booking ( 15 USD discount: https://www.booking.com/s/34_6/mdtrin90 ).